Newborn sessions usually take about 1.5 -3 hours to complete. These sessions take place in the studio, and are meant for babies up to 2 weeks old. Please contact me in advance to ensure a newborn spot. The BEST time to do newborn photos is when the baby is under fourteen days old if at all possible. This is when newborns will still sleep through just about anything, and we can get sweet little sleepy poses. • Newborns are unpredictable. As you know, just because you are given a due date…that is most likely not the actual date your baby will be born. Your baby could arrive weeks early, or a week or two late! Because of this…I do not officially 'schedule' newborns until the baby arrives. I only have so many slots per month (by due date) to hopefully accommodate everyone after birth. So before booking…keep in mind: ABP keeps Monday, Tuesday and Wednesday mornings open for newborn sessions. Weekends and evenings book months in advance at ABP, so there are not usually any available appointments for these days/times. Most newborn sessions will be at 10:00 or 11:00am on a Monday, Tuesday, or Wednesday. • A $100 deposit is required to secure a newborn slot in the month of your due date. The deposit does go toward your total session fee; the remaining $275 will be paid the date of your session. ABP takes credit/debit cards, check, and cash (exact amount only, please). • You are responsible for letting me know when your baby is born. PLEASE let me know as soon as you can. The day you leave the hospital is a good time to contact me. You can email, send a Facebook message, or text me at 731.415.6216 (please include your name, if texting). We only have a 2 week window to get all of the sweet, sleepy poses, and the sooner you can let me know…the easier it will be to find a day/time that will work for us both. If you do not contact me within the baby's first week (seven days), I cannot guarantee that I will be able to fit you in within the 2 week timeframe. 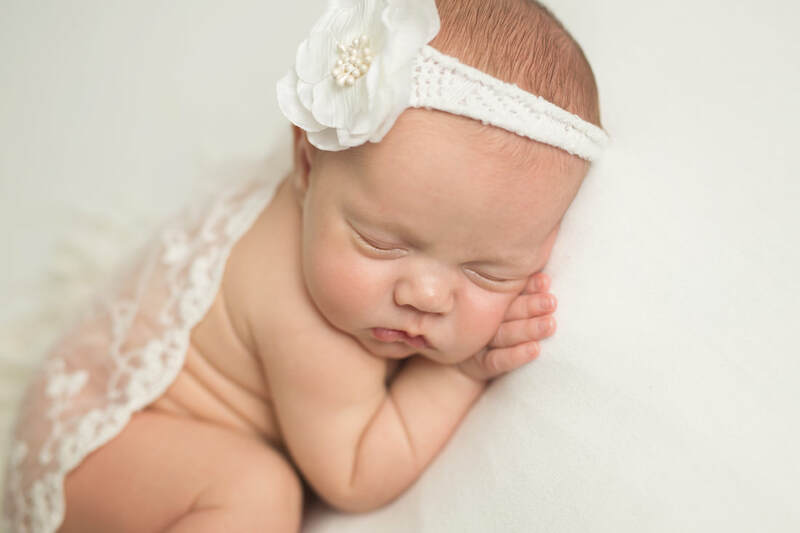 If we miss the window for newborn photos, your deposit will be considered ABP credit for a period of six months only (to use toward a milestone session). • As much as it pains me to even discuss this…life happens sometimes. If something were to happen…(miscarriage, etc), I will refund your deposit. Absolutely.